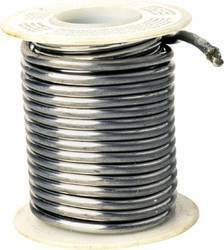 We are one of leading supplier of Lead Wire & can provide as per size & requirement which is in ready stock. 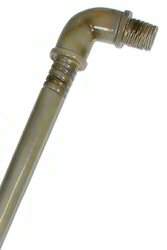 We are engaged in offering Lead Pipe to the clients. Lead is a chemical element in the carbon group with symbol Pb and atomic number 82. Lead is a soft and malleable metal, which is regarded as a heavy metal and poor metal. 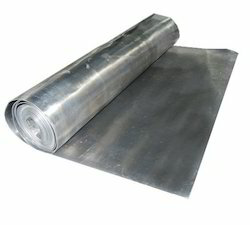 We have ready stock of lead sheet & can provide as per requirement. Looking for Lead Material ?